Are Gluten Allergies Actually Bullsh*t? Going gluten-free is a big thing right now, and not just for those who suffer from gluten allergies. Chances are – with an estimated 8.5 million people in the UK adopting the lifestyle – you’ve heard of ‘going gluten-free’, where you avoid the protein found in wheat, barley and rye. And while many will huff at those going gluten-free just for the trend, it’s important to spare a though for the one per cent of the population who have coeliac disease. One in 100 suffer from the lifelong autoimmune disease which causes their immune system to turn on their own bodies. It destroys the lining of their guts, causes painful digestive symptoms, malnutrition, and serious complications. And the current rise in gluten-free products is a huge benefit to them. But for the rest of the population, it’s either a lifestyle diet or a fad. 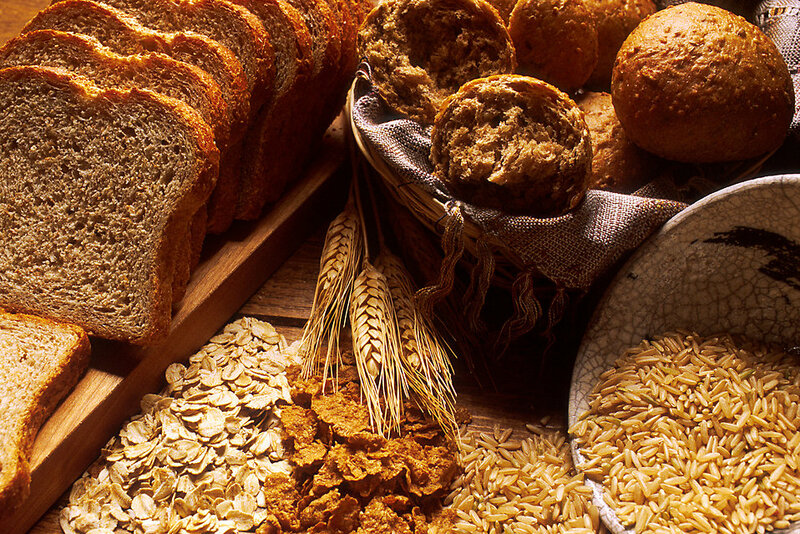 In a recent survey, a quarter of Americans said they believed gluten was not nutritious. And in a 2014 Consumer Reports survey, 63 per cent of participants said they felt following a gluten-free diet would improve physical or mental health, according to Health Line. 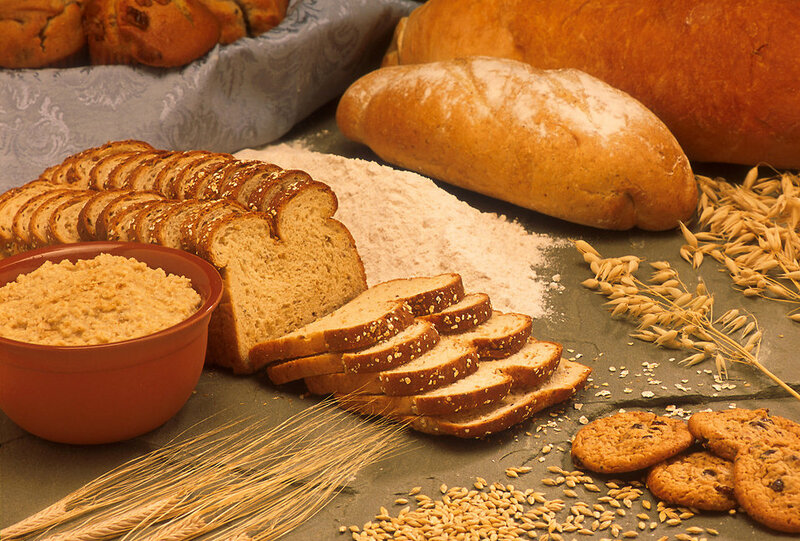 But in the gap between people who suffer from coeliac disease and those who think gluten is bad for them, sits a third group of people who suffer from non-coeliac gluten sensitivity (NCGS). 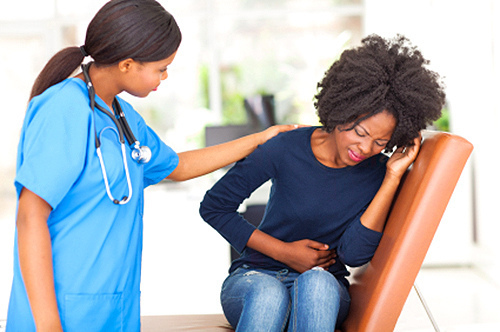 NCGS is not a widely-recognised medical condition and it’s often highly criticised. People who believe they suffer from it complain of bloating symptoms, ‘brain fog’, and tiredness when they eat gluten. But is it real? The Trust Me, I’m a Doctor team signed up 60 (non-coeliac) volunteers willing to go gluten-free to find out. Participants included a mix of people who felt that they suffered symptoms when they ate gluten, and cynics hoping to discover that those who complained were simply hypochondriacs, the BBC reports. 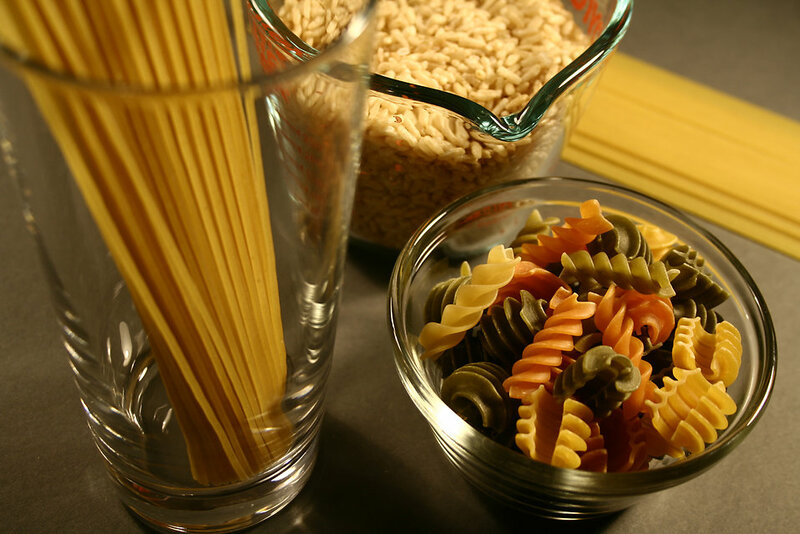 To do this, the team asked the participants to go gluten-free and slipped in regular pasta without them knowing for two weeks within the trial period. So how did they figure out if the NCGS sufferers were really hypochondriacs? Firstly, they analysed their symptoms with a questionnaire every fortnight. To figure out whether or not an ‘allergy’ to gluten in non-coeliac sufferers was real, they measured something called IgE – an antibody that reacts to a reaction in the immune system caused by allergies. If there was a real allergy, the measurement of IgE would show it. 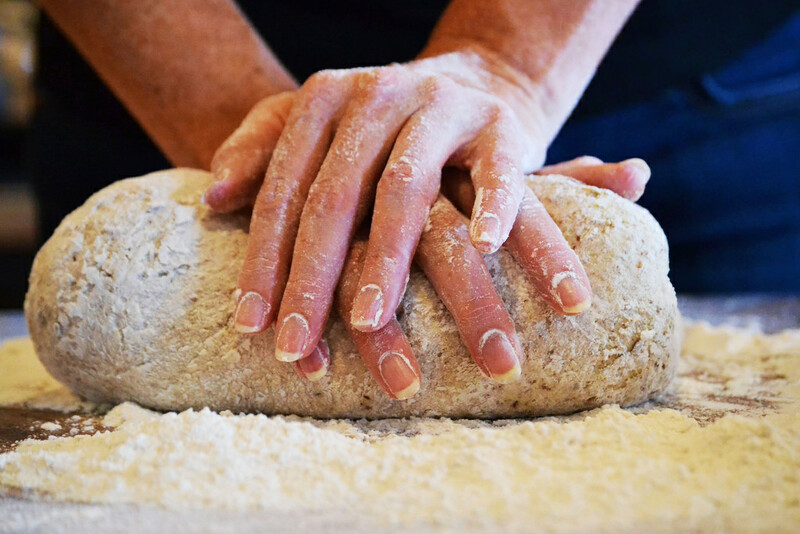 Many people feel that their problems with gluten are down to an intolerance, and these sort of symptoms usually cause some inflammation in the gut – they measured that, too. So how did it all pan out? Well, the team discovered there were no significant differences between any of the markers they measured in the weeks the participants were having gluten and the weeks they were gluten-free. The levels of inflammatory markers weren’t higher in the people who reported symptoms when eating gluten than those who didn’t, either. So the conclusion? From the blood tests, it sounds like NCGS is just the sufferer’s imagination. But the team did say that, because immune and inflammation systems are among the most complex aspects of the human body, they could have been measuring ‘the wrong things’. So taking a look at this study alone, there’s no real marker that shows that non-celiac gluten sensitivity actually exists. But if you feel that you definitely suffer, then the advice is to first rule out coeliac disease. Check with your doctor.